Getting Started With Tru North- First Step Contact Us For A Complimentary Consultation! 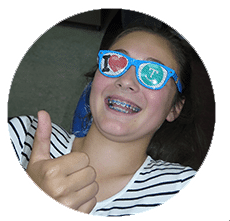 Going to the orthodontist doesn’t have to be intimidating. Your initial appointment is always complimentary. It gives us a chance to get to know you better, and for you to become comfortable with our team and our office. If you’ve ever been curious about what to expect, let’s walk through a typical office visit for the first time. We look forward to meeting you soon! You’ll receive a complimentary through exam with complete digital xrays and photos and meet your Tru North team. 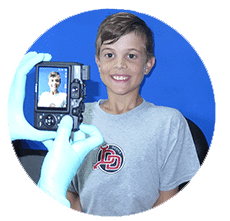 Your doctor will review your xrays and recommend a customized orthodontic plan specifically tailored to your needs. Your Treatment Coordinator will discuss your financial options with you and prepare a custom plan that works within your budget. 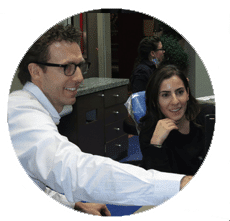 If treatment is recommended and you wish to save an additional trip back to the office, we will be happy to get you started with the first step of the process.